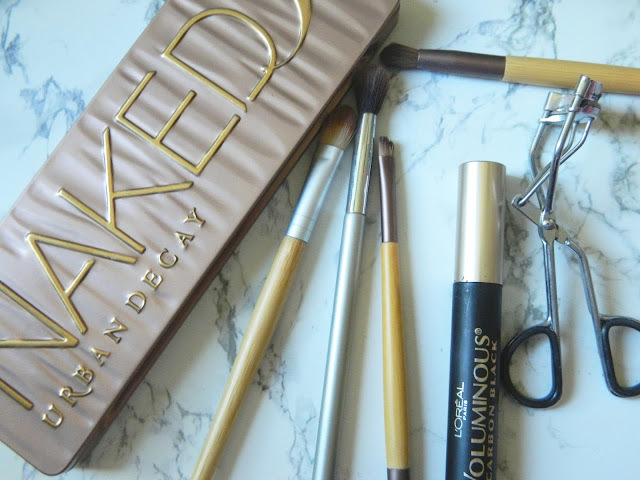 I actually purchased the Naked 3 Eyeshadow Palette awhile ago and I've been using it in my everyday makeup routine for quite some time. 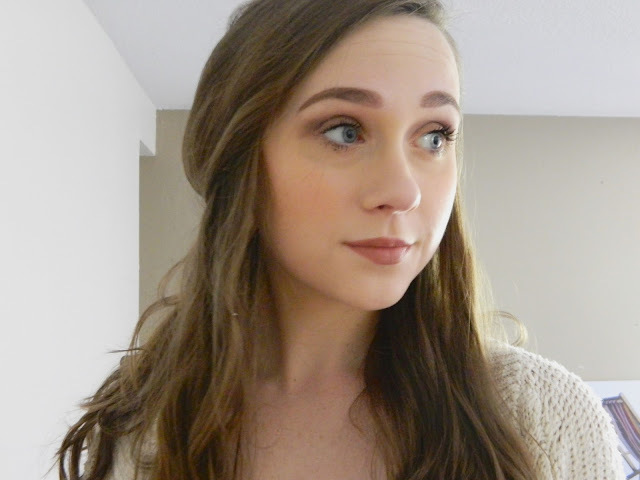 I started to feel like I was getting into a makeup rut, and like I was doing the exact same eyeshadow look everyday. 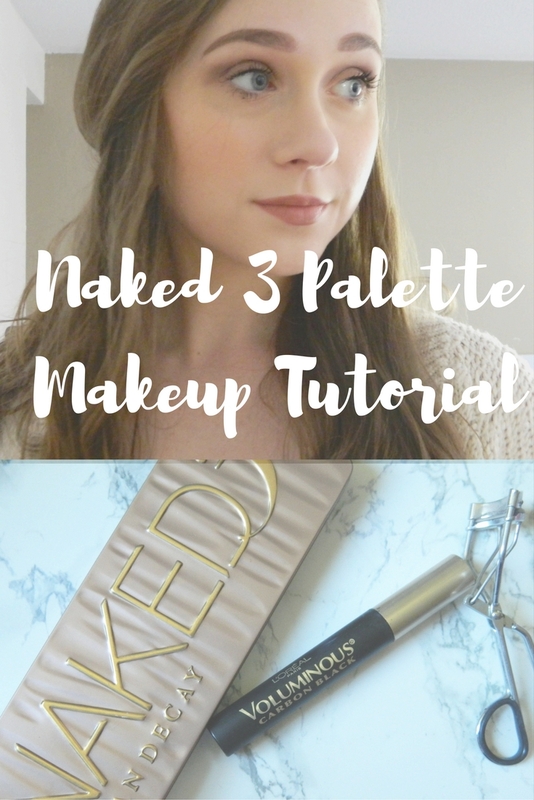 There's of course nothing wrong with doing the same eyeshadow look everyday, but the Naked 3 Palette has so many amazing shades that I felt like I needed to start experiment more with the palette. I won't be going through my foundation routine or anything, I will just be showing the eyeshadow look. 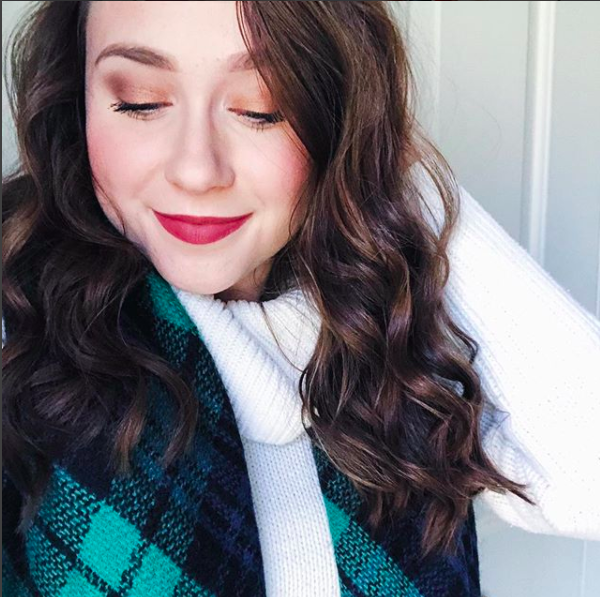 If you'd like to see my full face routine, check out my post on My Everyday Makeup Routine or my quick 5 minute makeup look. Today I'm showing you one of the looks I've been loving lately with the Naked 3 Eyeshadow Palette! Start with a nice clean base! After applying my foundation and other face products, I like to either add some concealer to my eyelids or an eyeshadow base. 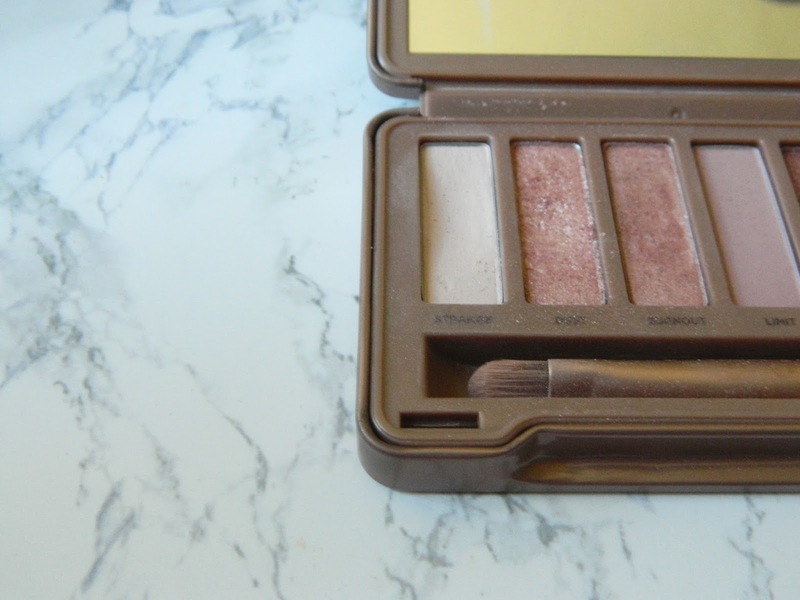 I typically use my favorite eyeshadow base, because it gives me a clean slate to work with. 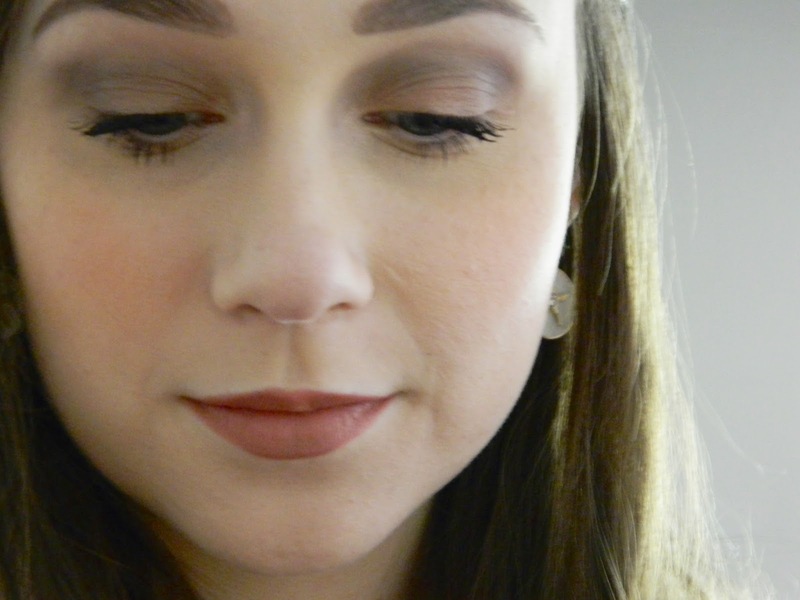 It cancels out any redness before you start applying eyeshadows. If you don't have an eyeshadow base, concealer is totally fine. The Maybelline Fit Me Concealer is a great base for your eyeshadow since it's light but has amazing coverage! 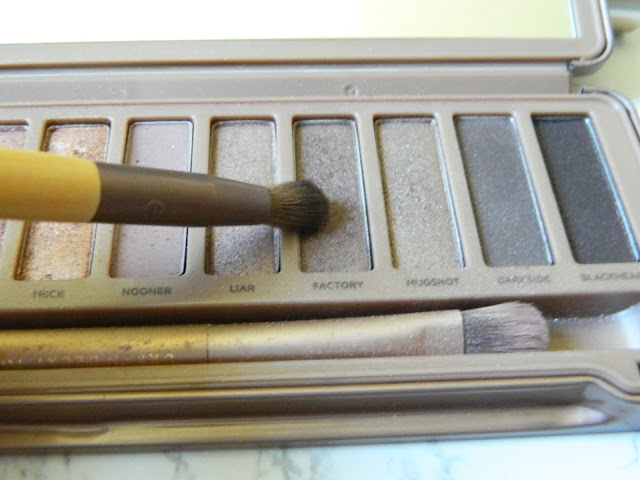 Urban Decay really nailed the matte shades in the palette. 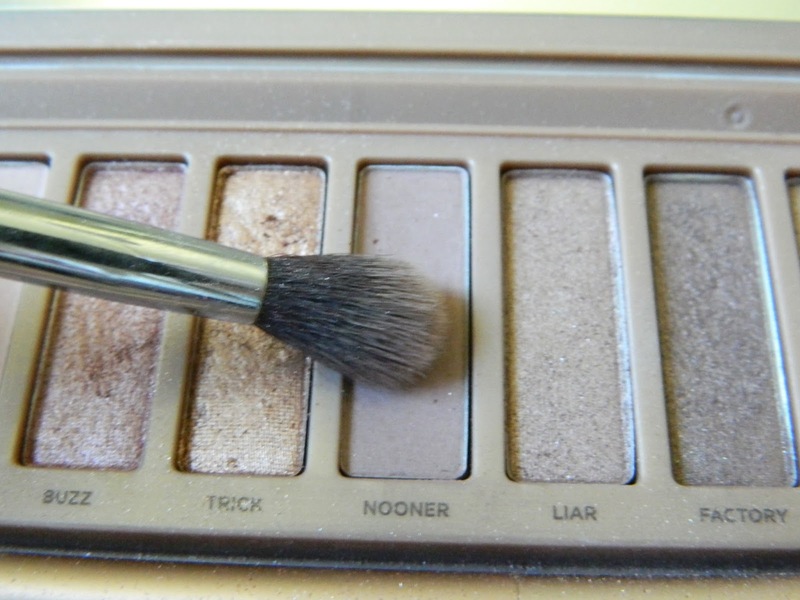 Both "Limit" and "Nooner" are perfect crease shades. 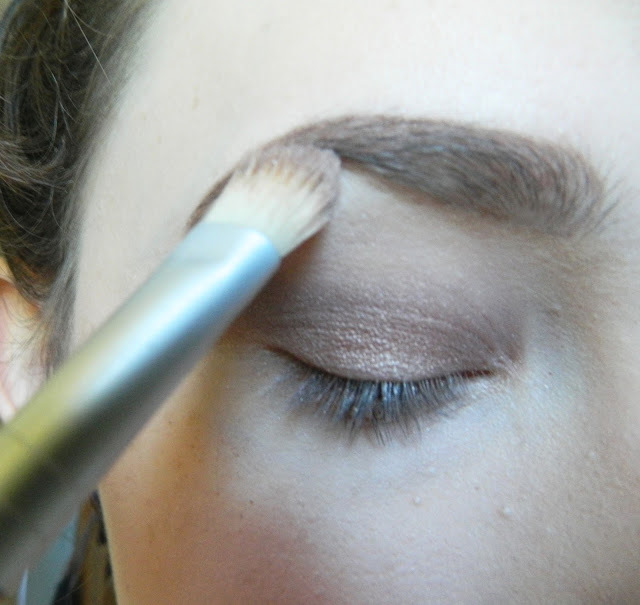 I take a nice fluffy eyeshadow brush and blend "nooner" into the crease. This shadow is just going to act as the transition shade, so you don't have to be super precise with it. 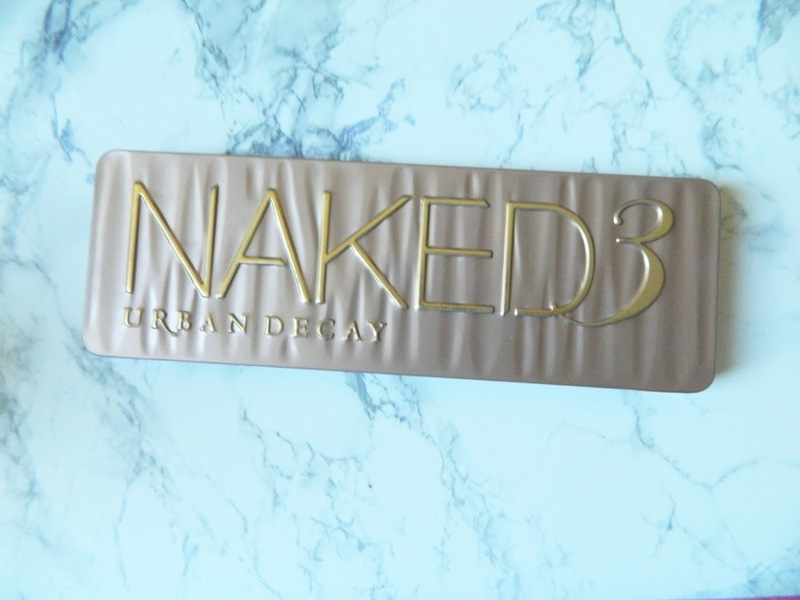 Trick is by far my favorite shade in the Naked 3 Palette. I love the metallic look. It looks really shimmery in the pallet, but I promise you there isn't as much shimmer as you think, but it's definitely super pigmented. I just pat this shade onto my lid, carefully making sure to cover every bit of lid. 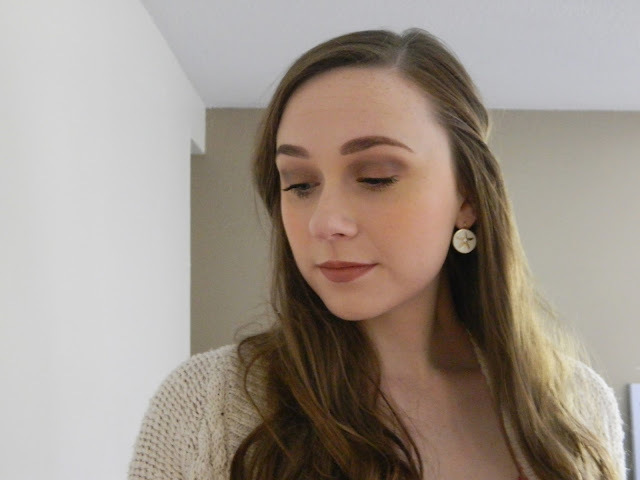 I like to just use a flat eyeshadow brush to place the color on my lid. You don't have to swipe, you can just simply pat the color onto your eye! Next, you'll want to deepen up the crease a bit, especially the outer "v" area. I like to use a crease brush that is a bit more precise for this step so that I can really define the "v" shape. After applying factory to the outer "v", I like to make sure that everything is blended together nicely. 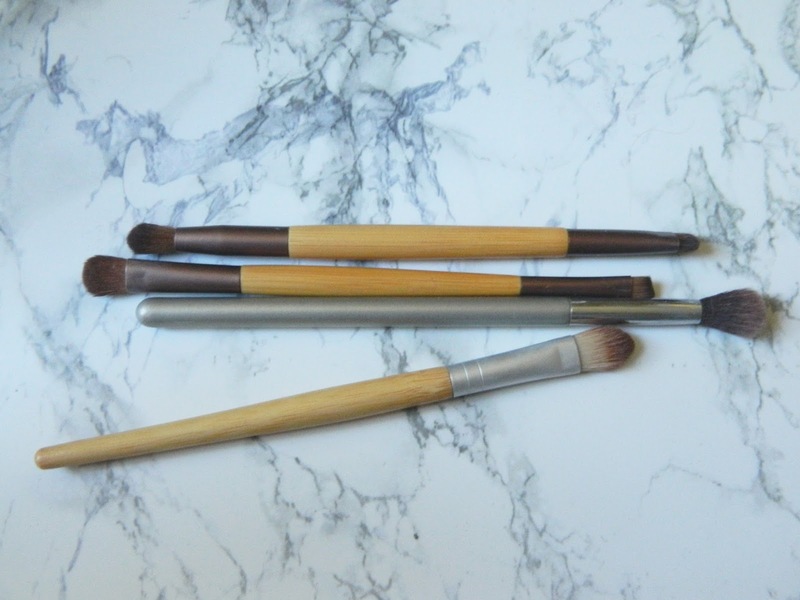 This step is really important if you want your eyeshadow look to be seamless. Take a fluffy crease brush and blend until there are no harsh lines left. I always like to add a bit of light to the look by highlighting my brow bone and the inner corners of my eyes with the color "Strange". It's the perfect creamy shade, because it's not start white, yet it's still light enough to be a great highlight for the eyeshadow look. No matter what, I always like to curl my eyelashes. 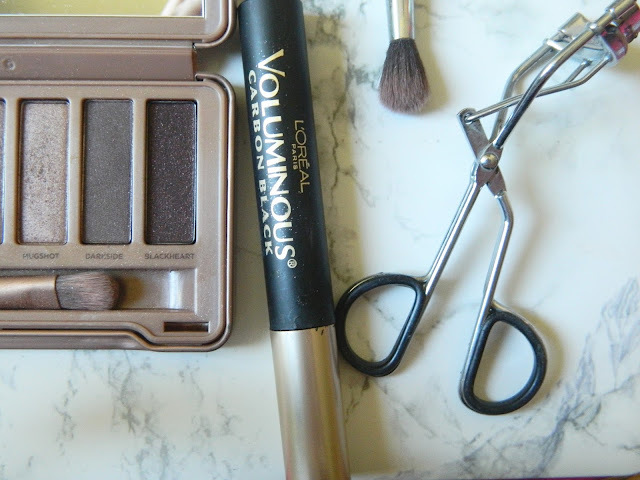 Curling your lashes just makes your eyes look larger and more awake. Next, I just apply my favorite mascara and I'm all done! wow. that's wonderful :D nice tutorial!! Gorgeous, and makes your blue eyes really pop! Pretty look! The Naked 3 palette is such a lovely one. Thanks Kathy! I seriously love the palette, one of my faves! Wow! Love the way you did your makeup. I agree Jessi! :) such a great palette to have! I sooo want to get this palette! :) Lovely look! Thank you Claire! I would definitely recommend the palette!